Have a topic you’d like to propose? Fill in the form below! The Good to Know project is filled with advice and inspiration from artists, illustrators and designers on various topics – business, life and creativity. 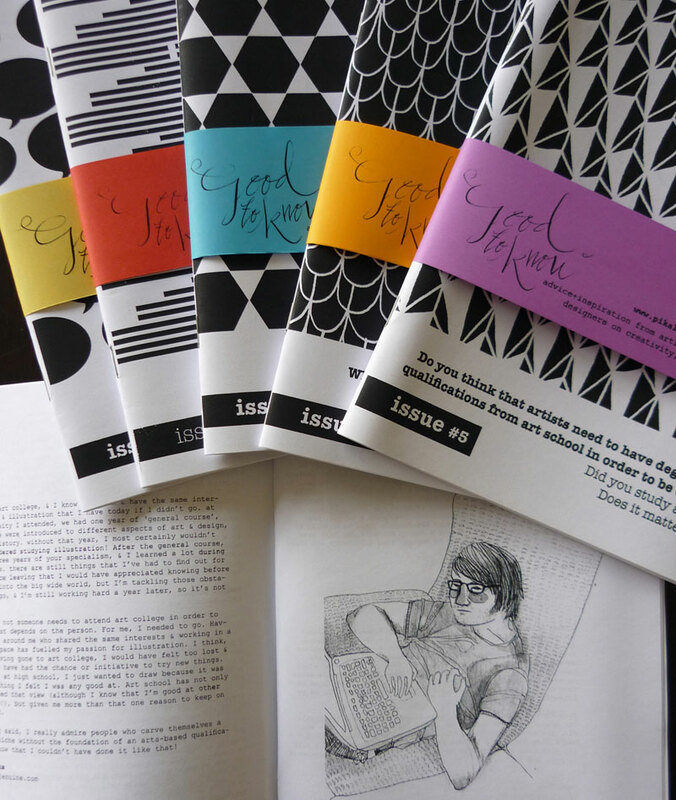 Every issue, we ask you what you’d like to talk about and we gather feedback from our peers into a handy little zine, which is also available as a PDF download.